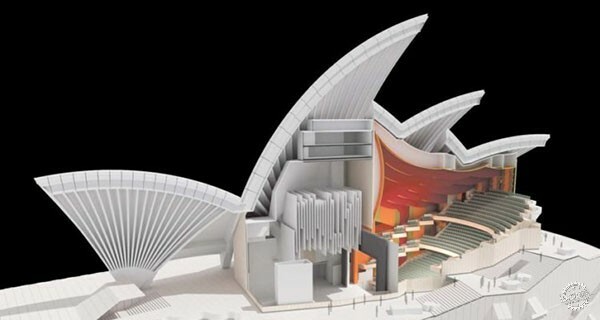 How to Make Impressive Architectural Models? Your complete guide. Being an architecture student and a future architect requires multiple skills, one of which is making models. 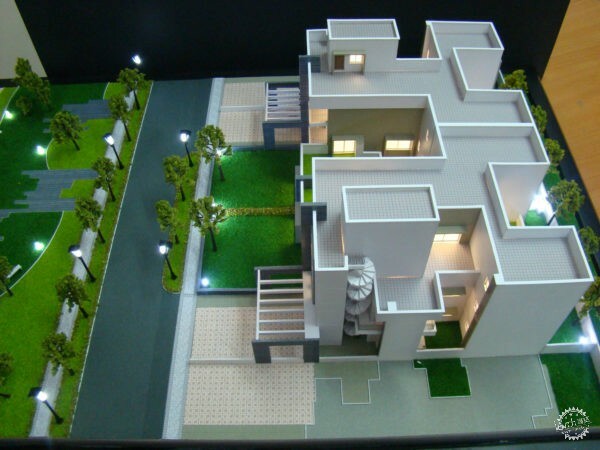 Models are a good way of presenting a 3D version of your architectural design, interior design, or urban design project. 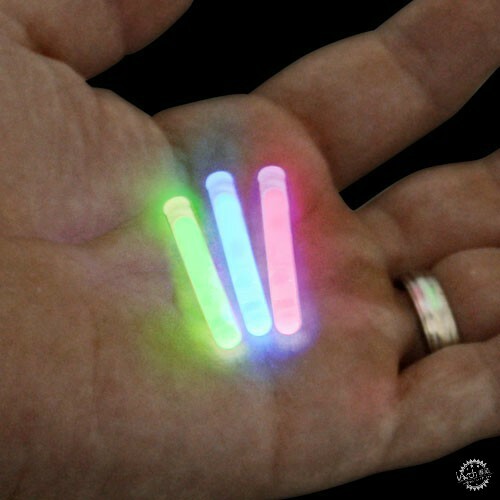 They give you a sense of how the different elements will feel in reality combined together. Besides, they are easier to perceive for other viewers, especially those with no experience in architecture. So, here we will give you some tips on how to go on about your model to make it that best it can get. We will discuss the scale, the tools, the sequence, and the aesthetic presentation. We will, also, give you some budget saving tricks. So, let’s get started. 1. What will you be modeling? 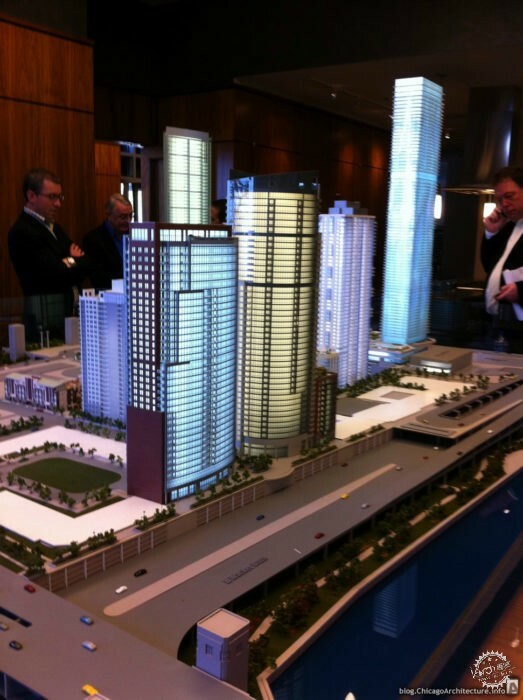 First, you need to comprehend the nature and size of the project you will be modeling. If the idea is mainly in the form, then you need to focus on the base material that will show best your form, regardless how it shall look from the inside. Some other projects, like houses, for example, may require a model that shows the design of the facades and the inside layout. So, here you will be dealing with more details. 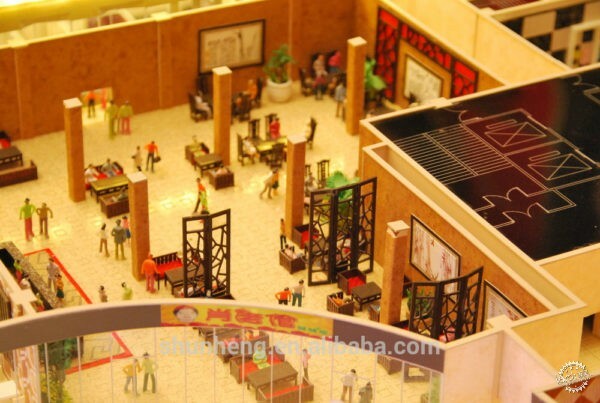 If it is a model for an apartment, for example, then the inside is all that matters. 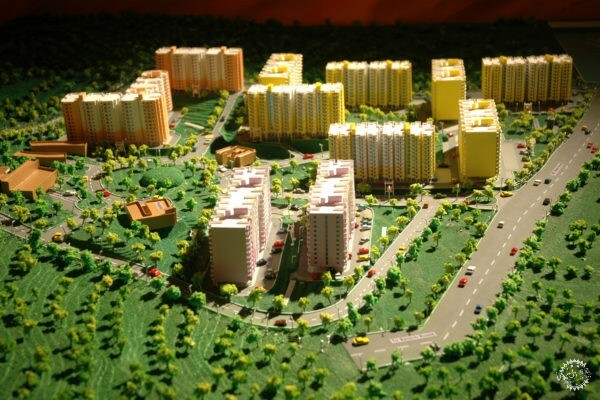 Urban design models are a completely different case. You will be modeling entire neighborhoods so the level of details required for the architectural elements in the model is much less. 2. What is the right scale for your model? Here is a guide for you on how the scale works with models. Generally speaking, architectural models range from 1:10 to 1:200 mostly, while urban models range mostly between 1:500 and 1:2500 depending on what the model will be covering. 3. What are the right materials to use? We have a wide range of materials here depending on your purpose, available time, and level of expertise. The basic and most commonly used base material for models is foam. • White Foam boards come in multiple thicknesses, but most commonly 3mm and 5mm. These solid boards can be used as a base for models created from foam and other light materials. You can, also, use them to construct walls, and choose the thickness based on the scale. If the interior wall will not be visible, then the thickness doesn’t matter. • Cork sheets are textured brownish sheets which are less thick and more flexible than foam boards. They are easier to handle and cut but they can break easily. • Foam sheets are flexible but not easily breakable. They come in colors and small thickness; they can be cut easily with scissors. • Wood can be used for modeling, especially Balsa wood which can be cut easily and painted. Wooden boards can also be used as a base for the heavier models. 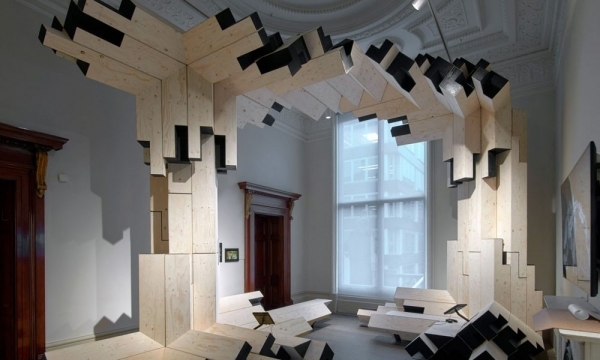 Balsa strips can be used for structures with the wooden skeleton, or to show trusses. If your model is more of a conceptual or a form-oriented type you can go for materials that can be easily shaped like heavy Canson sheets, paper, wires, or clay, and if you have the patience you can experiment with gypsum or paper maché. 4. What are the right tools to use for cutting and assembly? • Fresh blades: Stainless steel wheel-locked utility knives with replaceable blades are best for neat cuts. The changeable blade size, also, makes the cutting easier and better. • Precision knife: They are very sharp, durable, and easy to maintain. They are best used for the small details. They can easily cut through paper, foam, fabric, thin metal, and plastic. • Scissors: Small titanium scissors are needed for the fine details. Be careful to buy ones with a comfortable grip, so they will not hurt with long use. • L-Square: Stainless still L-squares help you draw perpendicular lines easily and accurately. Attaching masking tape to its back make it hold better to the material below and avoid sliding. 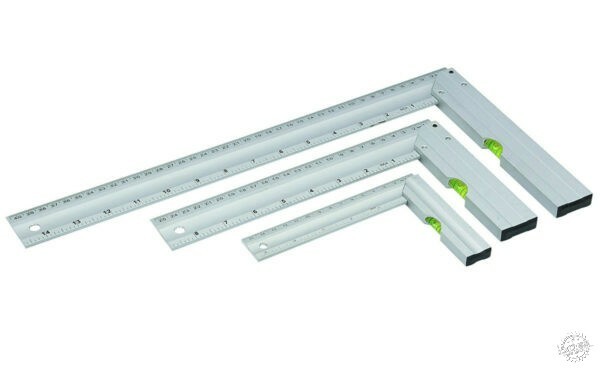 • Metal Ruler: 6’’, 12’’, and 18’’ metal rulers can all be handy depending on the size of the model. These are best for the cutting. 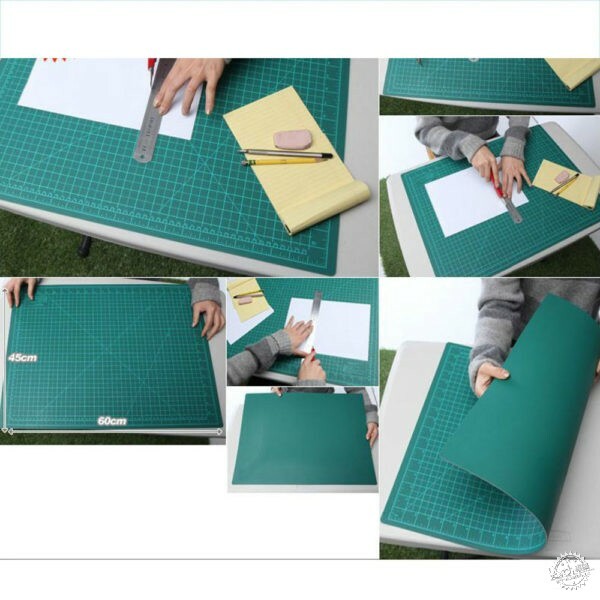 • Self-healing Cutting Mat: They will protect the cutting blades from dulling fast, and after all, you don’t want to ruin your desk. • Laser Cutting: If you are not confident in your cutting or you are willing to pay more, then you can take that shortcut. You draw the sample pieces on AutoCAD and the laser cutter will do the rest. Tip 1: Be careful not to cut yourself, especially with the precision knife, and keep the first-aid kit by your side. Tip 2: Make prototypes for all the different pieces and then use them as templates. It makes the cutting much easier and faster. Tip 3: Before going for laser-cutting, try to do the manual work and get the sense of it. It is an irreplaceable experience. Now, that you have all the pieces cut and ready, you need to know the best assembly tools. So, here is what you might need, and, of course, depending on the materials, time, and budget, you can decide. 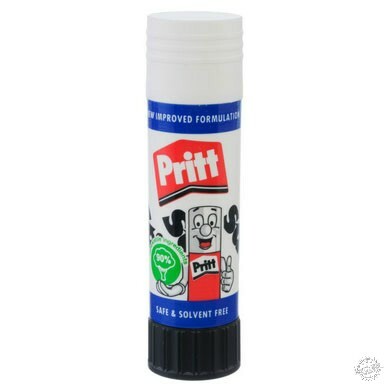 • Glue Sticks: They are cheap and easy to use but not very strong. They only work with paper and they might not give you a permanent result. • White Glue: There are non-toxic white glue products which stick materials strongly and neatly. However, it takes a while to dry. 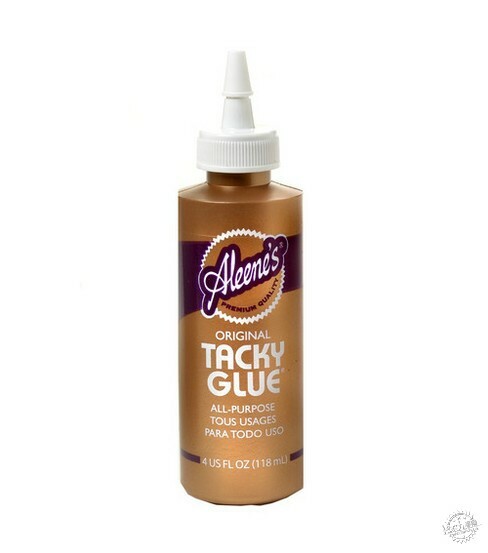 • Tacky Glue: It is like white glue but thicker, so it’s stronger than the normal white glue, and it, also, dries faster. • Hot Glue: It dries the fastest and gives a strong bond, however, you need to be cautious while using it, since the hot glue can burn you. Also, since it dries fast and strong, you can’t afford to make mistakes. 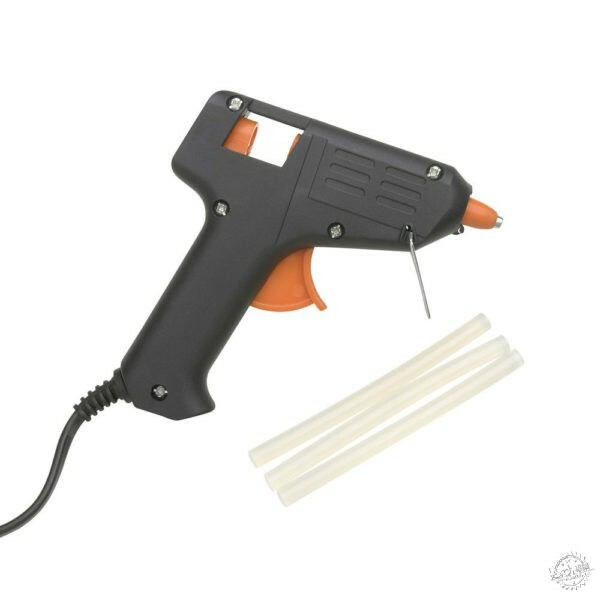 Finally, the glue guns tend to have a short life span. They break easily and need to be replaced. 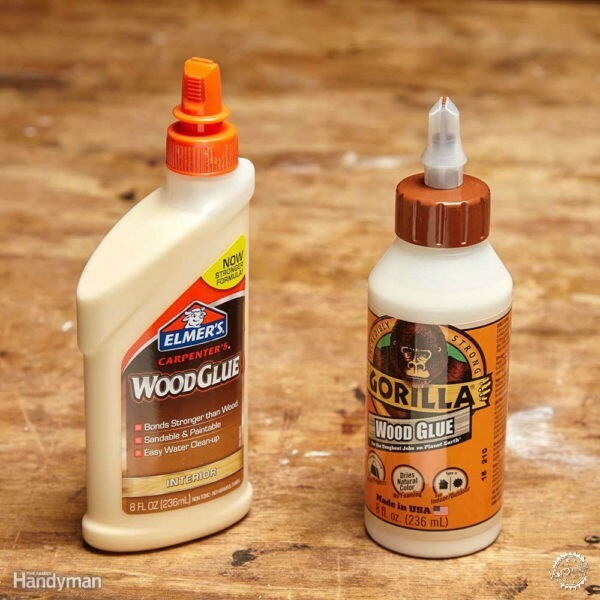 • Wood Glue: Obviously, you will need that if your model will make of wood. 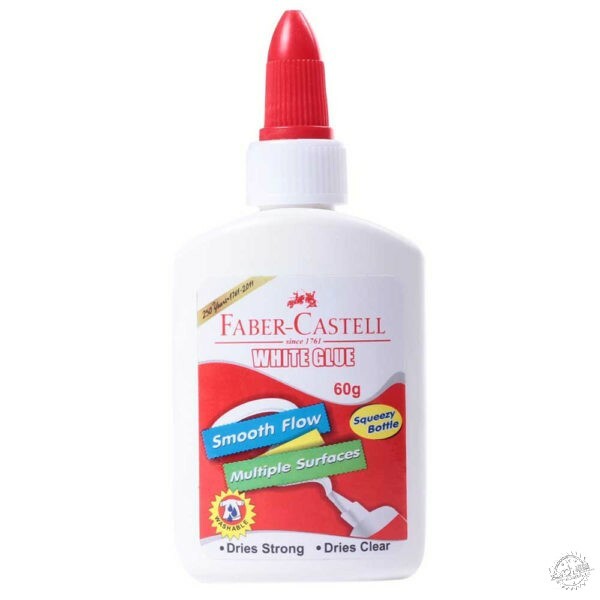 You need to clean the excess glue immediately because it stains. 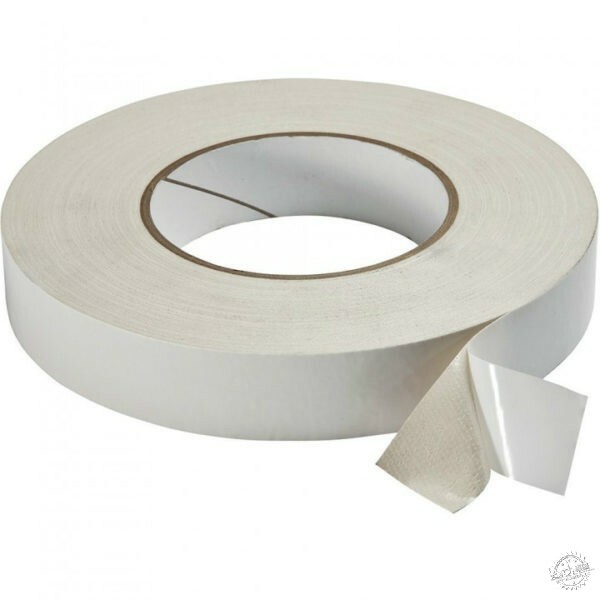 • Double-sided Tape: This tape sticks on both sides. It is strong, neat, and adjustable, but be careful when placing it because if you try to remove it after, it will tear away the paper or the foam board surface. 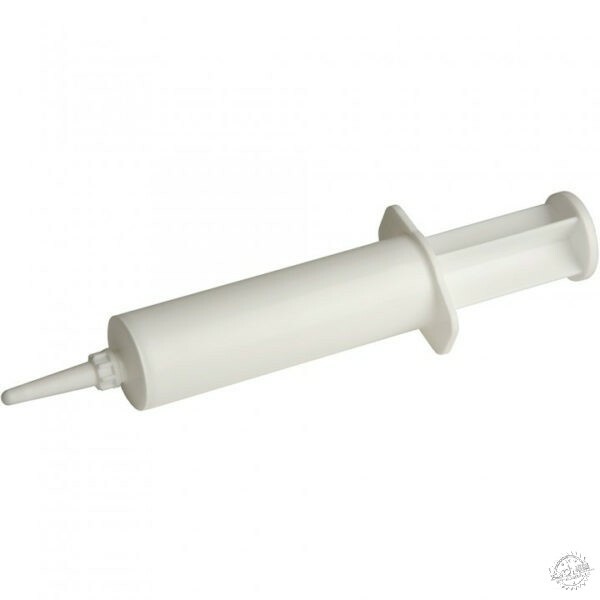 • Glue Syringe: When using glue, these could be very handy. You can fill them with white or tacky glue, and use it right on spot. The model will come out neat and stable. Tip: While the glue is setting, you can temporarily use straight pins to hold the pieces together. Now, it is time to discuss the presentation. 5. 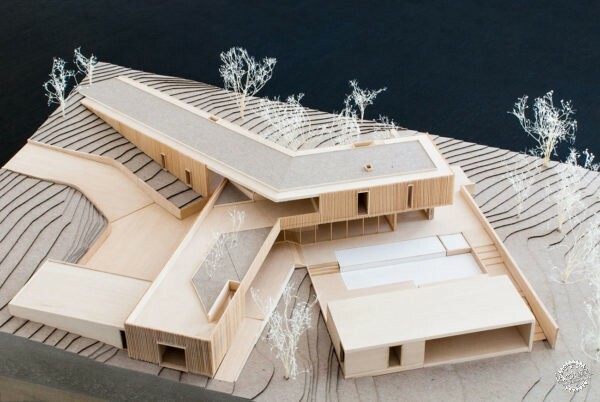 What to use for finishing materials in architectural models? • Print bitmaps of the tiles or bricks in the right scale and measurements and stick it accurately to your foam board walls. • Corrugated paper sheets can be used for roofs. They can also be used for some wall finishes. • Thin transparent plastic sheets, also known as clear sheet print, can be used to indicate glass. 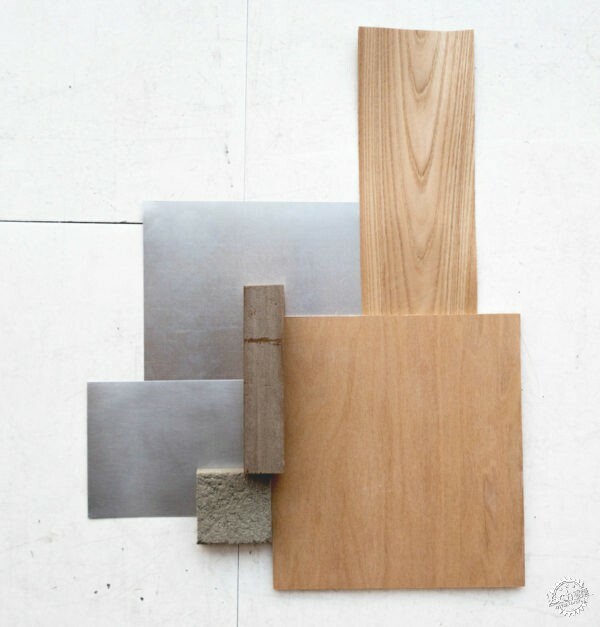 • Balsa wood strips can be used for wooden screens and other wooden finishes. • The brownish color of the cork sheets might also give a general impression of wood. • For colored surfaces, you can paint the paper or foam board by color sprays. • You can also use colored sticker paper, which is available in craft shops. • If there is too much of a certain color, you can just buy colored foam board. The filling is white but the smooth surface is colored. Tip: Don’t overdo it. Think carefully of what you would like to reflect from your model. Too many materials, and especially the stickers with no texture, will look artificial. Just show what is important. Now, let’s tweak the model with furniture and some landscape elements. 6. How to furnish and landscape your model? 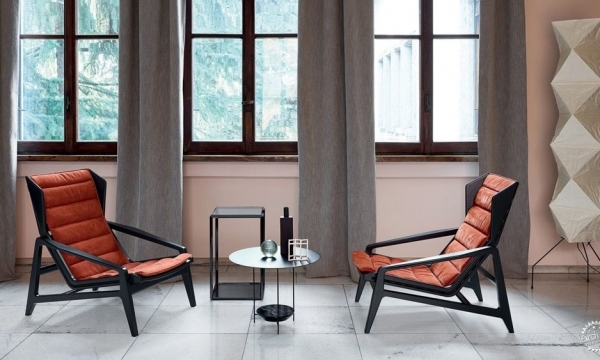 You can buy the ready-made stuff, but they can be a bit pricey, and if you would like to show your own designed or customized furniture, they won’t do. So, you can start making your own furniture. • Clay is one of your best options because it is easy to shape and handle, and besides, it is cheap. • Small thickness (1mm) foam boards can, also, be used, and colored. • Colored foam sheets are a good option since they are easy to handle. Use thickness that will make it stand. • Flooring tiles, just like with finishing materials can be bought or printed. • The height of the pavements or sidewalks can be shown by a layer of thin foam board, or according to scale. • Water elements include pools and fountains. 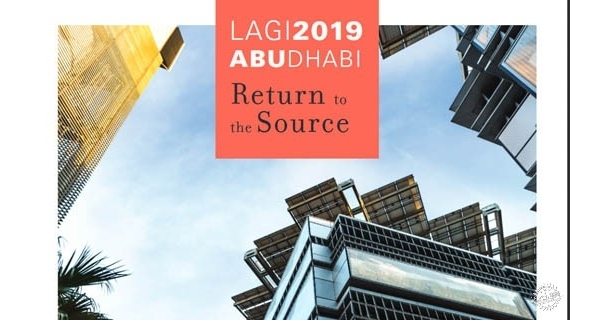 • For water, you can simply use blue paper sheets and cover them with thin transparent textured plastic sheets or just clear sheet print if it is a small surface. • For the fountain, you can model it as a piece of furniture with same suggested materials. • Buy the ready-made small grass mats, trees, and tufts. • Use actual moss for grass indication. • Spray sawdust with grass-green color and make your own moss. • As for trees the skeleton or the trunk part can be made of: wire, toothpicks, or straight pins. • The green mass can be made of green colored cotton pads, cork balls, sponge, or foam. • Wash your hands frequently, not stain your model or your hands. • Make sure to work in big enough space so that you can move freely. • Work in good lighting conditions not to hurt your eyes or make mistakes. • Print your plans and use them as a base for your model to build it faster. • Invest in high-quality tools, since they will live longer and give you the best outcome. • Enjoy the process, it will reflect on your work.